Question:What are some basic strategy tips for Blackjack ? 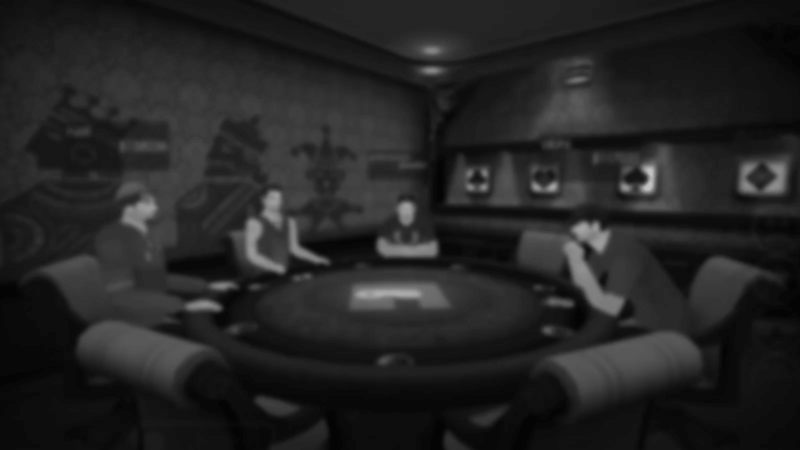 Answer: Once the player learns the rules of the game, he must learn the basic strategy of Blackjack to beat the game. Read basic strategy for Blackjack here[provide link of blackjack strategy]. Question:Are there any Jokers in the game ? Answer: No, there&apos;s no role of Joker in Blackjack. Hence, Joker are not included in the deck. Question: Is Blackjack a game of skill or luck ? Answer: If you understand the rules and basic strategy of Blackjack, you will realize that mathematical calculations will fetch you win rather than sheer luck. Ofcourse, there is a little luck involved in the cards dealt but a skillful strategy may help you win even with the worst of cards. Question:How many decks are used in the game? Answer: A Blackjack game uses one to eight standard deck of 52-cards depending on the number of players on the table. Question: Is it necessary to reach a number close to 21 ? Answer: It is one of the most common misconception that the game&apos;s objective is to reach as close to the number 21 which is not the case. The main objective of the game is to beat the dealer either by scoring a number higher then him but not exceeding the number 21 or having the dealer bust. The correct way to make a decision is by considering your two cards and the dealer&apos;s up card. For e.g. if the dealer has an up card ranging from 2-6 and you have a total of at least 12 or 13, you should &apos;Stay&apos; because there is a high chance that the dealer will go bust. So, you shouldn&apos;t necessarily be close to 21 in order to beat the dealer.